Installation Type: Wall Mounted Shower. Number Of Handles: Single Handle. Overall Height: 50 cm (19.69″). 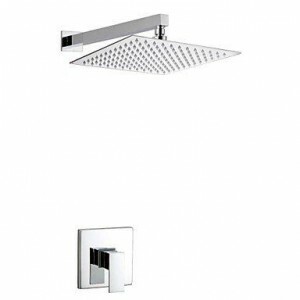 Showerhead Width: 25.4 cm (10″).